Location: Brancepeth in County Durham, England. 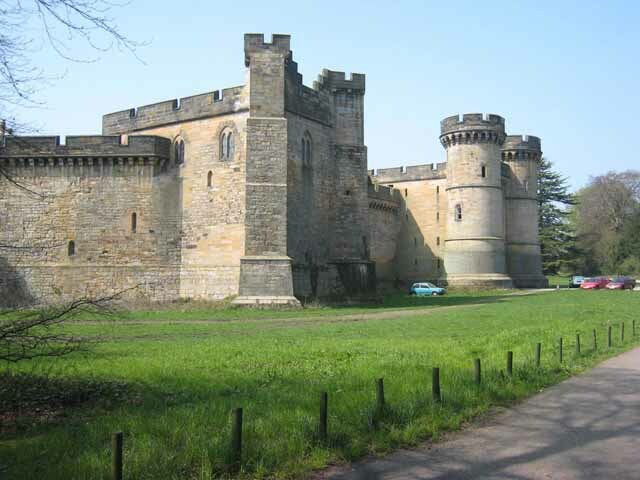 Opening Times: Since 1987, Brancepeth Castle Craft Fairs have been held twice each year: the last Fri-Sun in July, and the last Fri-Sun in November. Notes: The first was a Norman castle built by the Bulmers, which was rebuilt by the Nevilles in the late 14th century. For many years the castle was owned by the Neville family until in 1569 it was confiscated by the Crown following the family's involvement in the Rising of the North.